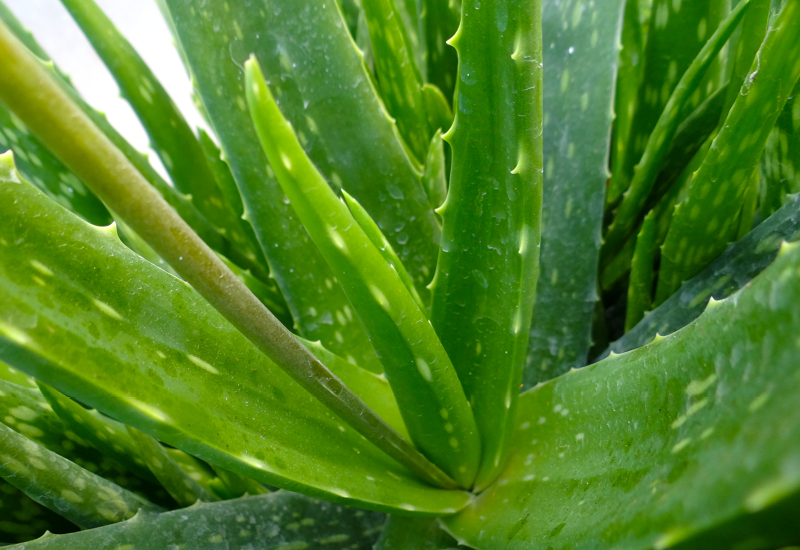 Aloe Vera has been a favourite plant due to it’s many medical and health uses. It’s easy to grow and maintain, and planted in a vintage container will give your home and garden a really cute-kitsch look. Pop in a bright sunny spot in a well drained succulent mix, and water sparingly.